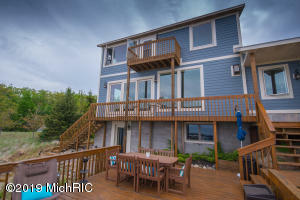 Join "Big Blue" enthusiasts across Michigan receiving the monthly Lake Michigan Homes newsletter. 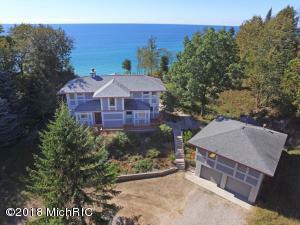 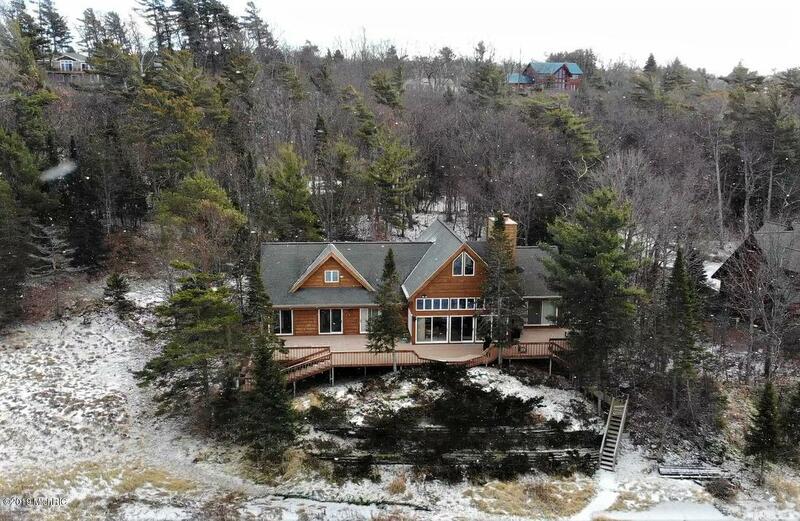 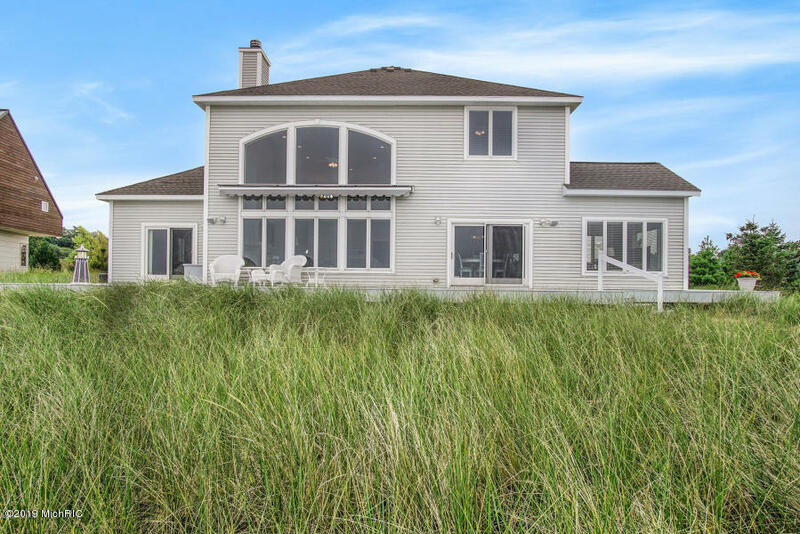 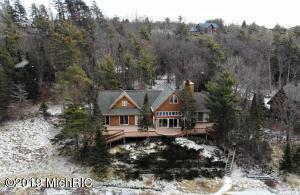 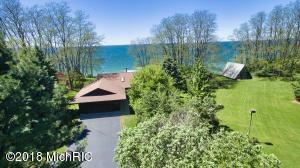 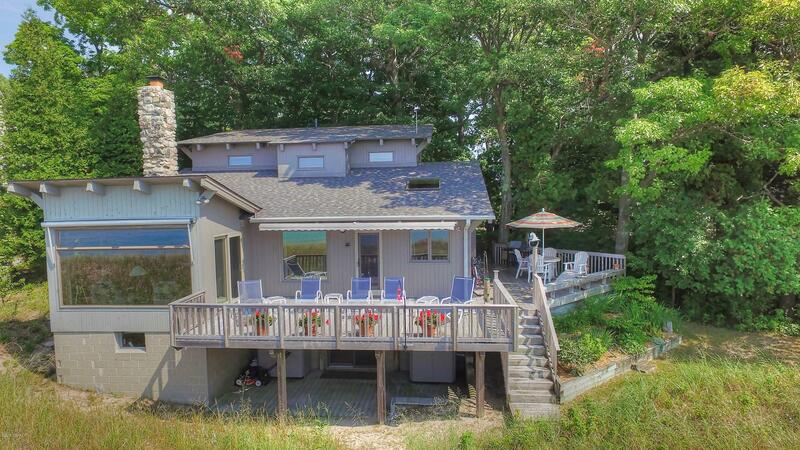 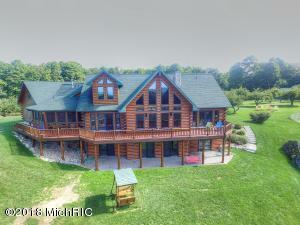 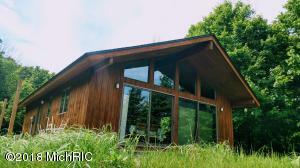 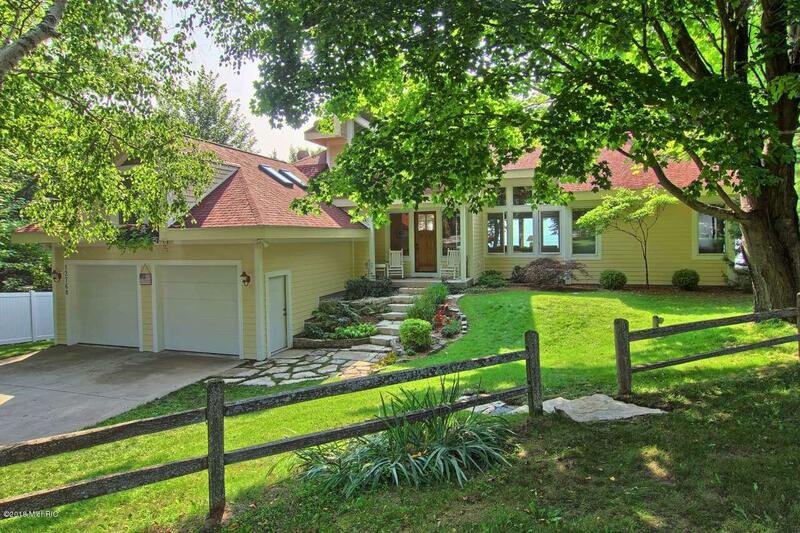 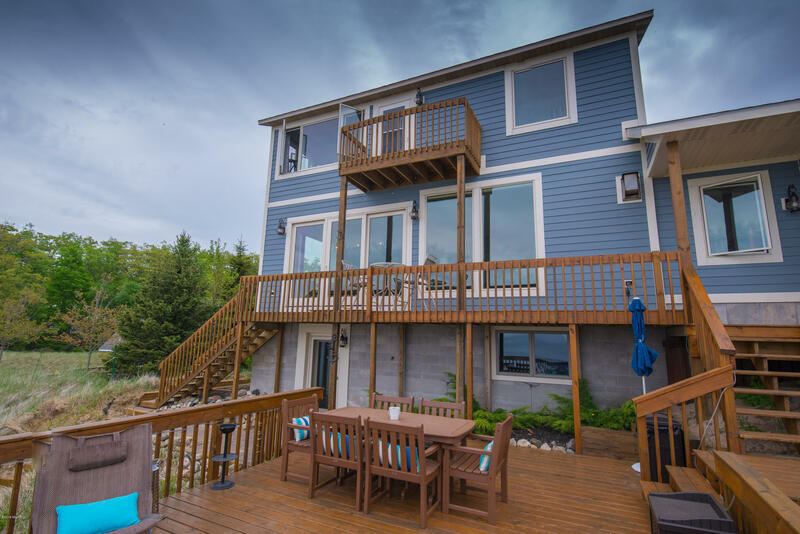 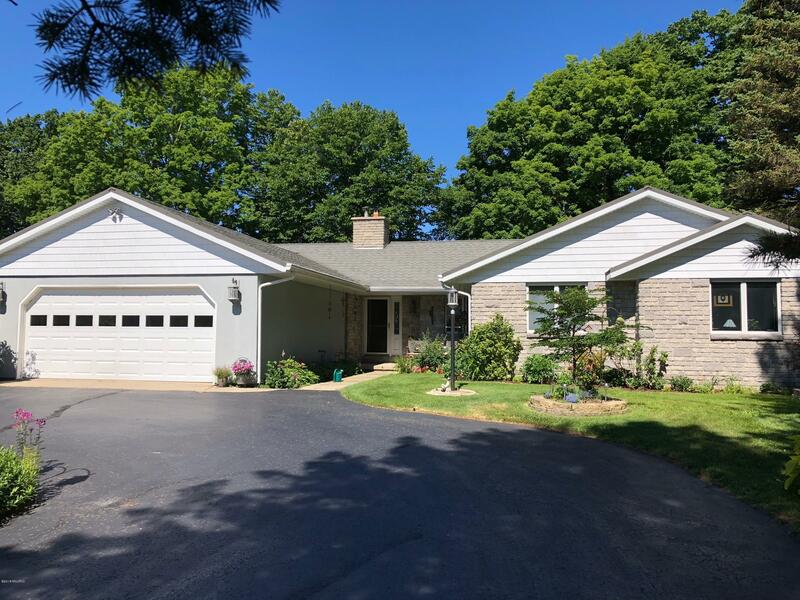 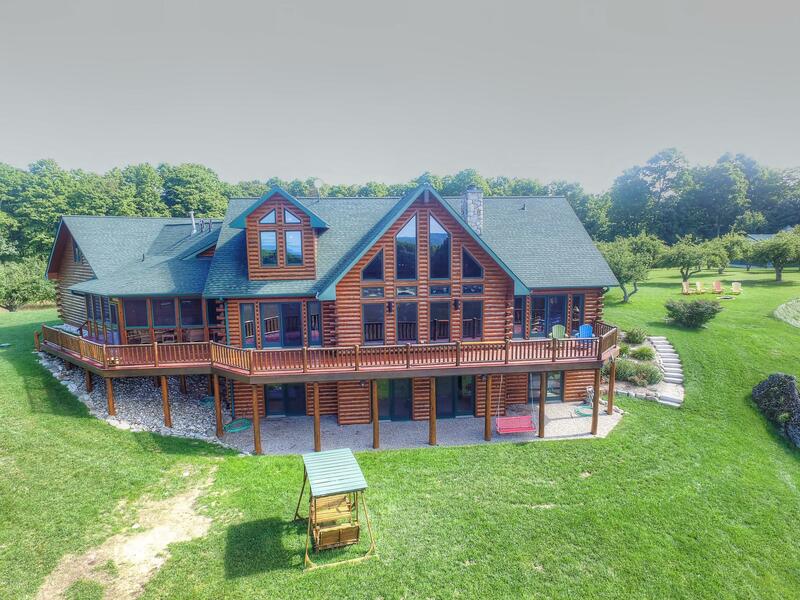 Would you like to see your Lake Michigan property featured here? LakeMichigan-RealEstate.com consistently ranks at the very top of the search engine for phrases like “Lake Michigan homes for sale”, “Lake Michigan condos” and “Lake Michigan land for sale”, and can help expose your property to more interested buyers. 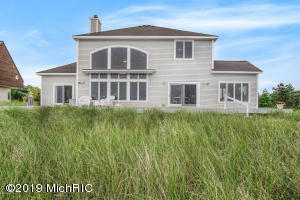 The Michigan Lifestyle Property Network is wholly owned by Michigan Lifestyle Properties, LLC, an affiliate of United Country Real Estate, and is the only comprehensive resource of its kind for property owners, agents and brokers who are interested in buying, selling, renting or building lifestyle properties in Michigan, including waterfront properties, Great Lakes real estate, premier properties, country homes, land, horse properties, log homes, historic homes, golf properties, ski properties, active adult communities, and bed & breakfasts.